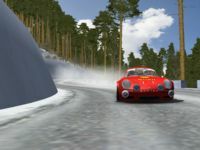 MonteCarlo Special Stages V1.0 By AdriánIzquierdo. Fictional rally stages from rally Monte Carlo. 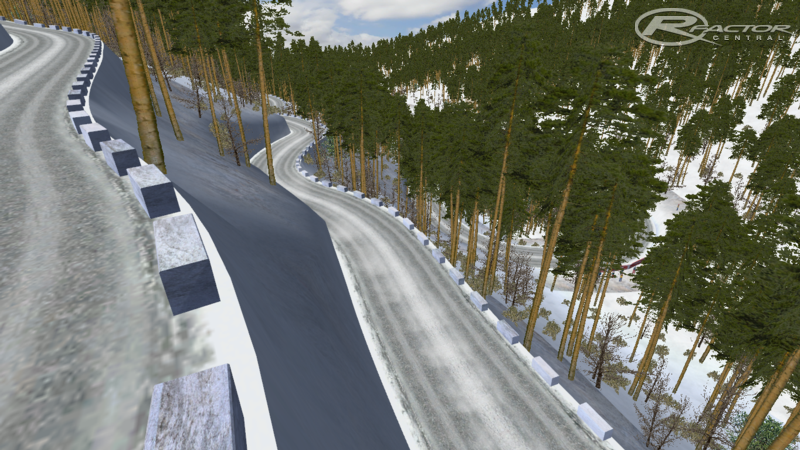 There are currently no setups for MonteCarlo Special Stages. Add a Setup. Thanks for the upload! Great looking pics & video. Even being fictional, if you guys are using these stages for a rally championship then I'm sure they're a blast to drive too.